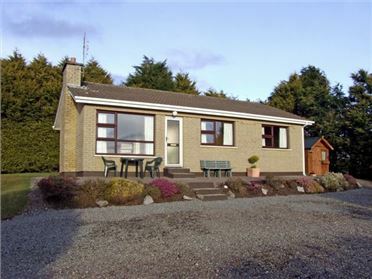 Laurel Lodge is a charming bungalow situated on the outskirts of Ballyvary, close to Castlebar in County Mayo. 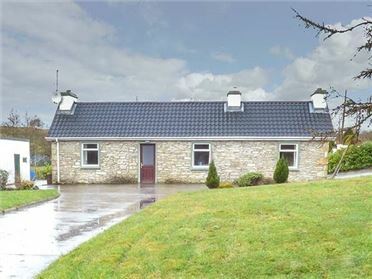 This cottage sleeps six people in three double bedrooms, and also has a shower room, a kitchen, a dining room with comfy seating and an oil stove and a sitting room with open fire, perfect for curling up in front of after a busy day. 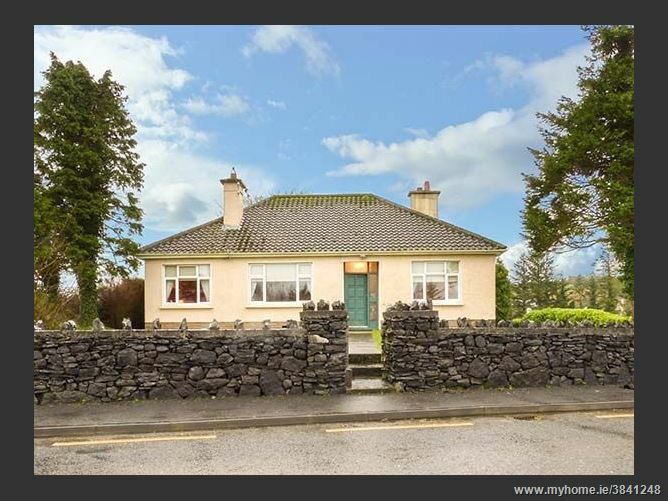 Outside there's ample off road parking and lawned gardens with furniture. 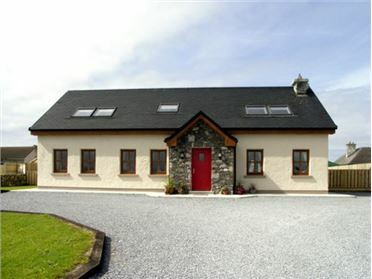 Laurel Lodge is a lovely property that the whole family will enjoy using as a base for your Irish getaway. All ground floor. Three double bedrooms. Shower room with shower, basin and WC. Kitchen. Dining room with comfy seating (seats 4) and oil stove. Sitting room (seats 5) with open fire. Oil central heating with oil stove and open fire. 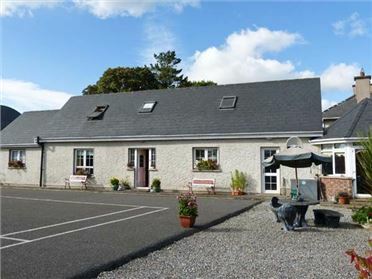 Electric oven and hob, microwave, fridge, washing machine, TV with Saorview, selection of books and games. Fuel inc. in rent April to Sept inclusive (Ã¢â€šÂ¬20 supplement charged Oct to March inclusive). Power and starter pack for fire inc. in rent. Bed linen and towels inc. in rent. Ample off road parking. Lawned gardens with furniture. Two well-behaved pets welcome. Sorry, no smoking. Shop and pub 5 mins walk. Note: Property next to a main road, therefore some traffic noise maybe heard.